Are you a fan of the Japanese anime ONE PIECE? 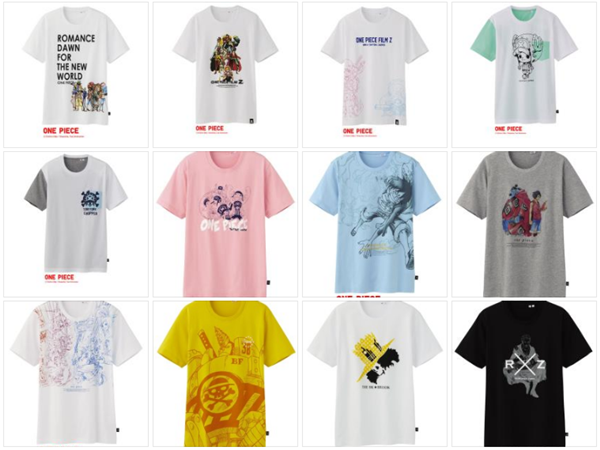 Do you love UNIQLO? If your answers are yes. Then, I have good news for you! 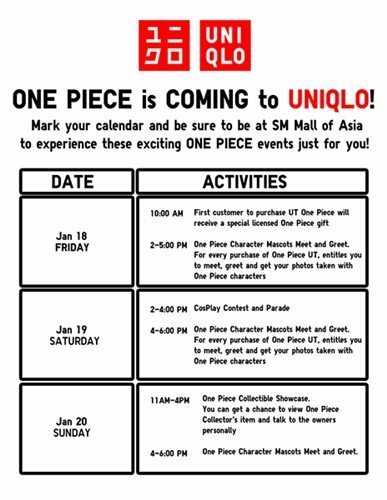 UNIQLO’s “One Piece” UT line is finally in the Philippines! For more information about UNIQLO, please visit www.uniqlo.com.